daigneault - photographe (Granby, Québec, Canada) on 22 June 2018 in People & Portrait and Portfolio. 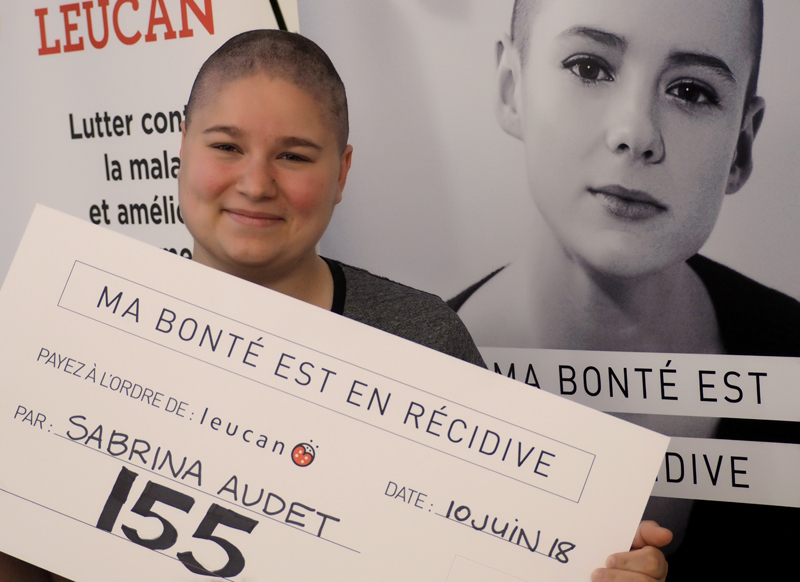 To shave all her beautiful was a wonderful gesture of friendship and solidarity. She has a special heart, which you can see in her eyes and smile.